GenTegra is an American company that manufactures stabilization products to protect biological samples during transportation and long-term sample storage. Whether customers are collecting samples for advanced next generation sequencing, NGS, or pre-analytics, GenTegra’s products help them collect, transport, and/or store RNA and DNA at ambient temperatures. GenTegra designs products to protect biological samples from harm better than freezing and without inherent risks of relying on freezers. 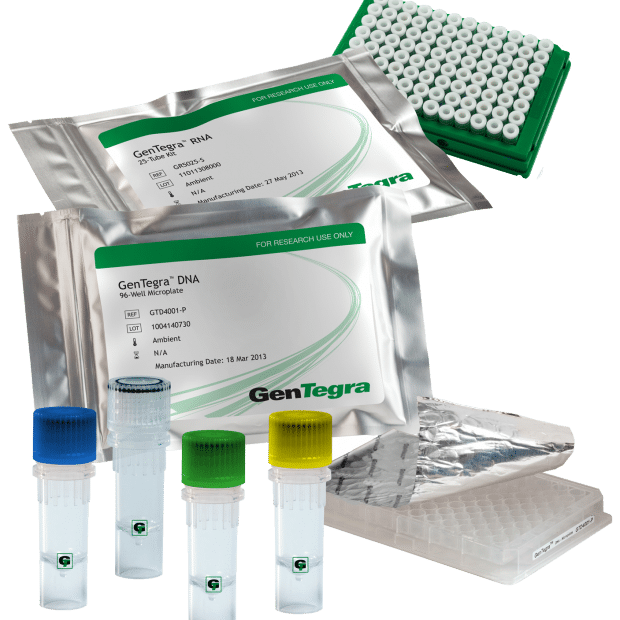 For raw samples such as blood, GenTegra offers paper based products to stabilize the whole blood on special papers such as FTA, GenSaver, GenProtect and GenCollect papers. They focus on protecting samples while they are being transported between collection point and the laboratory and on sample storage for weeks, months or years.